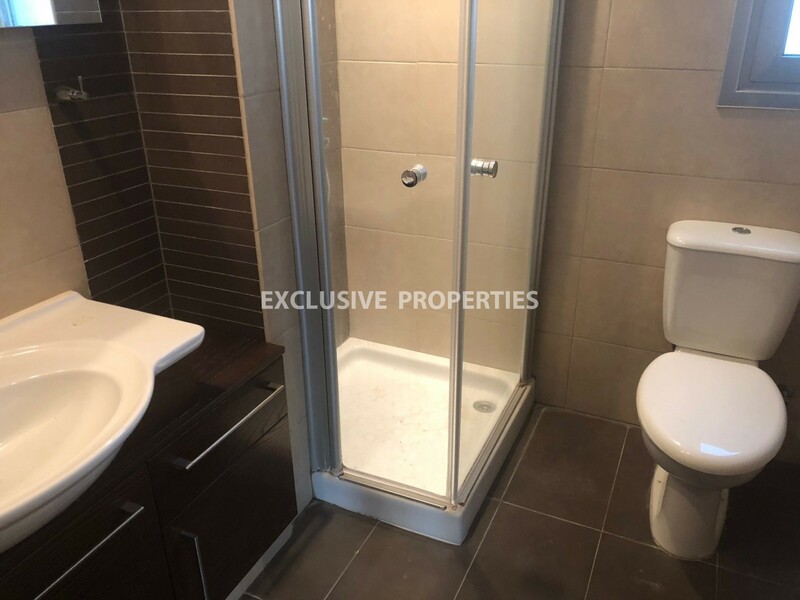 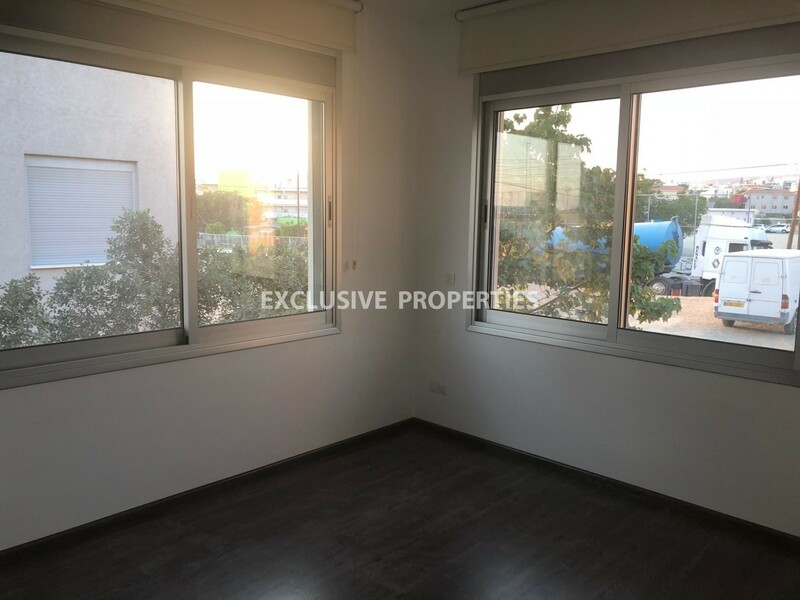 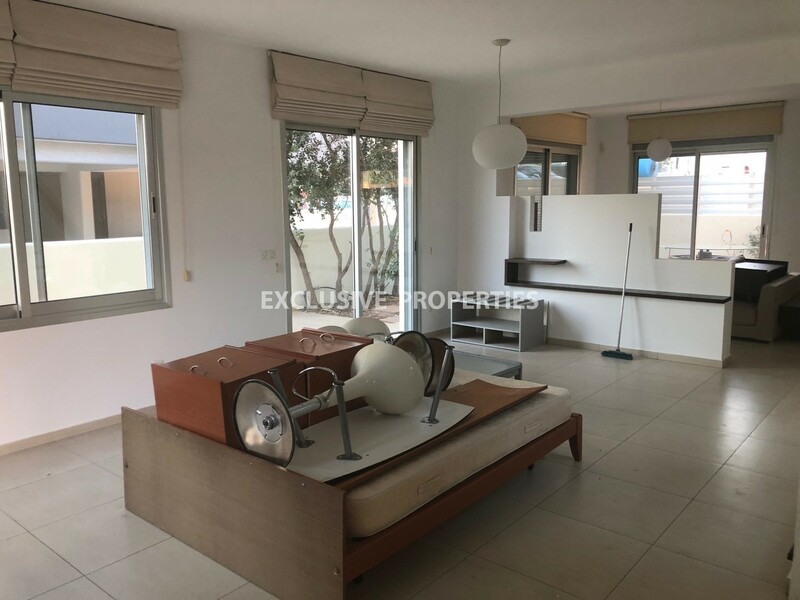 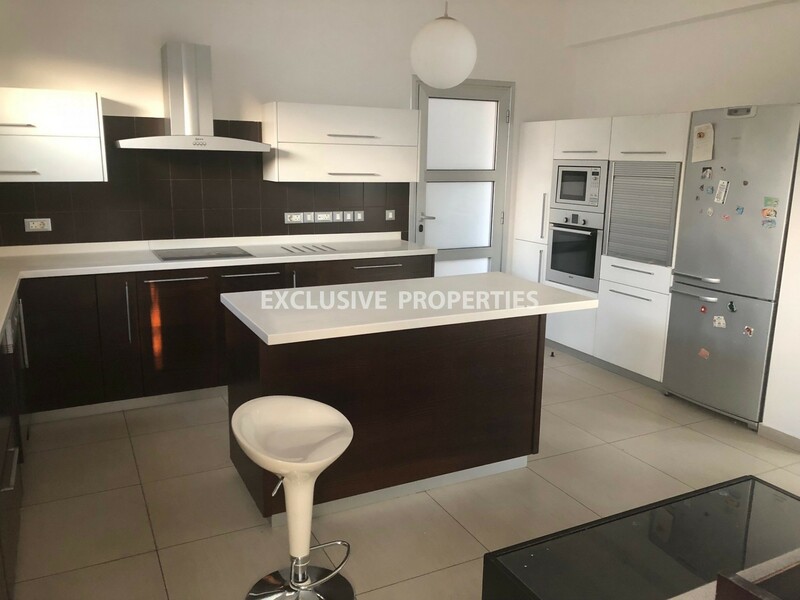 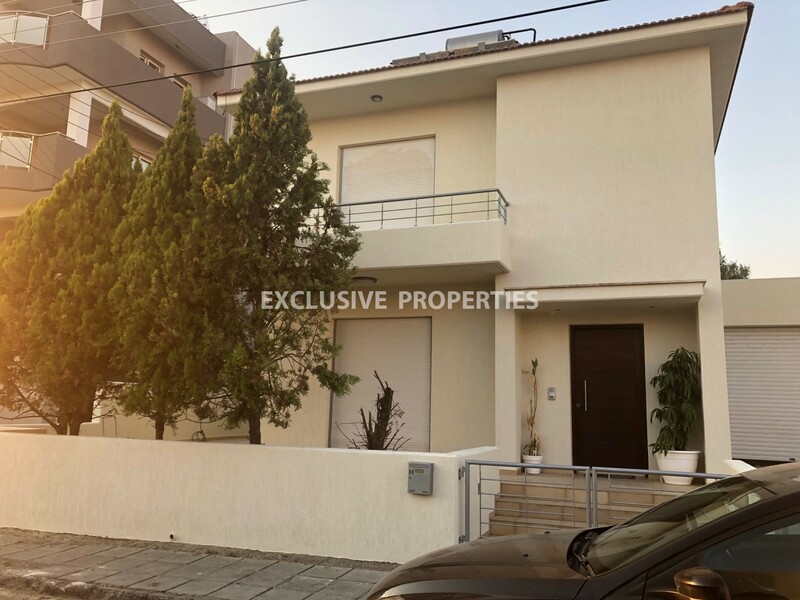 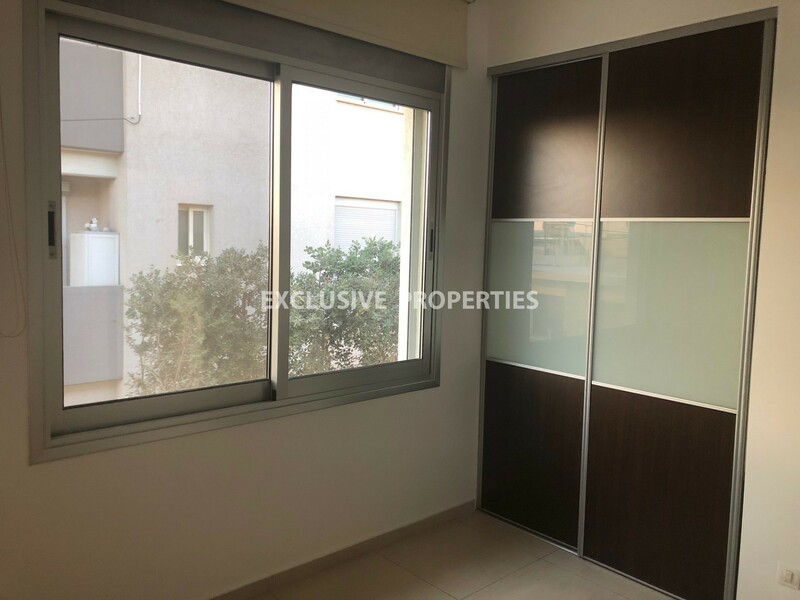 Modern four bedroom house located in Ayia Phyla area, close to Sunfresh bakery. 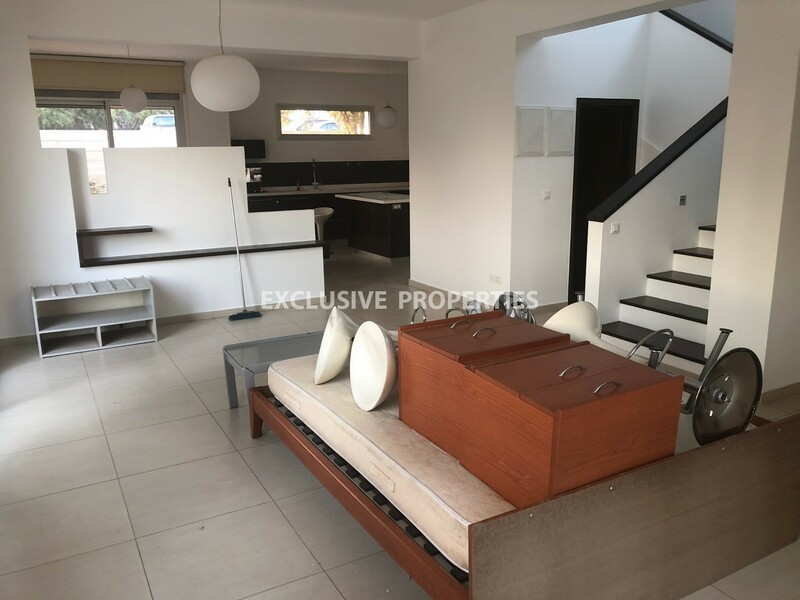 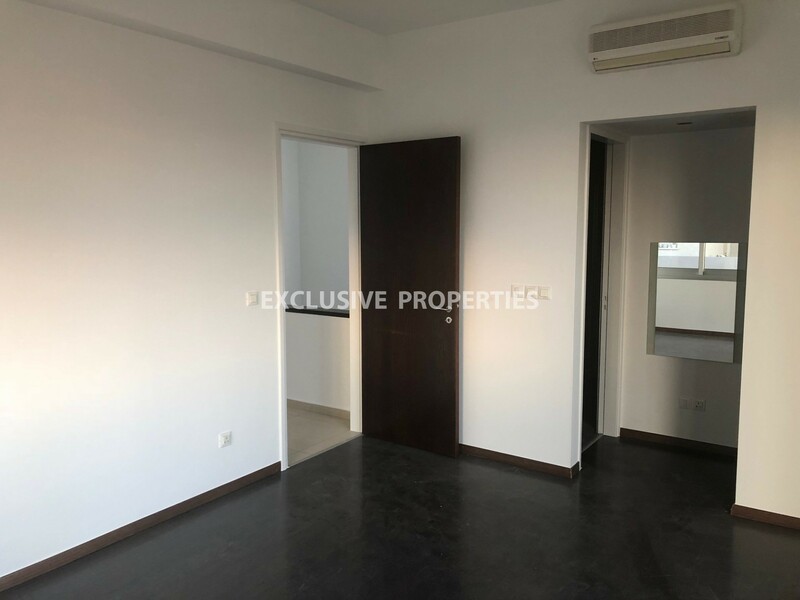 It consists of 2 floors: on the ground floor there is open plan kitchen connected with dining and living area, entrance hall and guest WC. 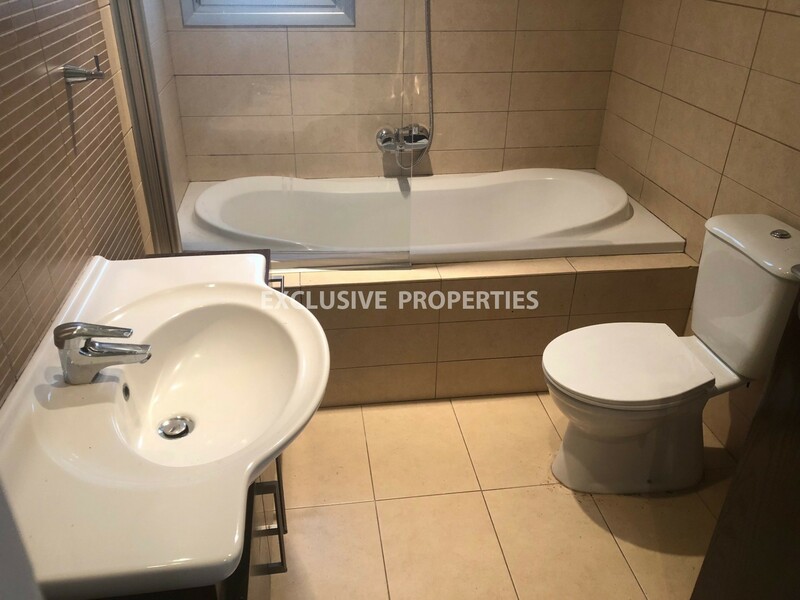 On the first floor there are four bedrooms (master bedroom en-suite with shower & walk-in wardrobes), family bathroom and covered balcony. 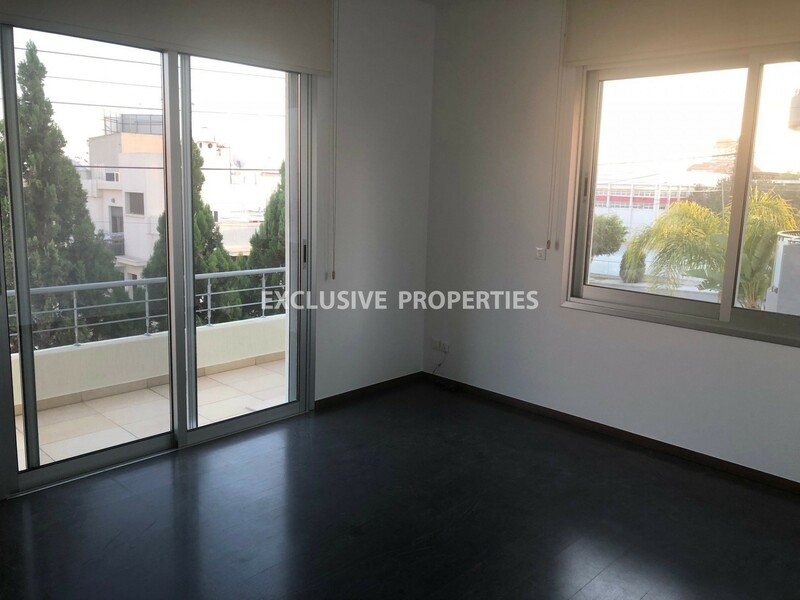 Outside there is garage, sitting area and garden. 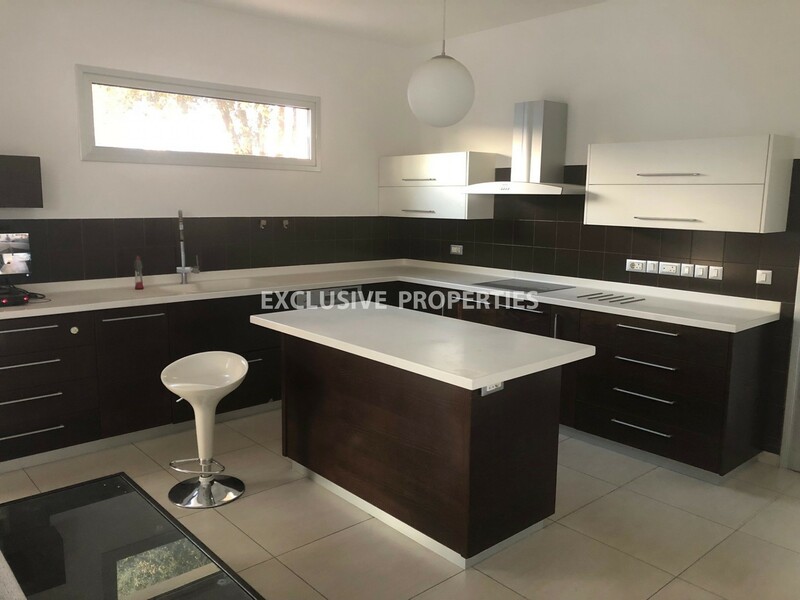 The house is unfurnished, equipped, with a/c units, solar panels for hot water, parquet floor, double glazed windows with electric shutters, water pressure system and alarm system.